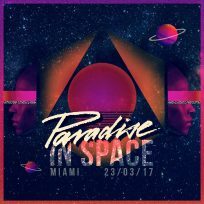 Who wants to jet to Club Space with Paradise Official?! The mission lifts off March 23rd, prepare for extended hours of cosmic immersion with Jamie Jones and more at Miami Music Week! 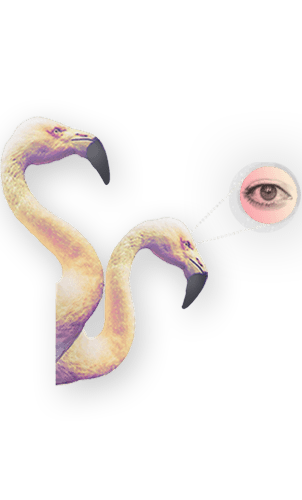 Full info imminent.